Customize your KING F9 Woods with different weight options. Please allow 3-5 additional days for components to ship. Removeable weights for the KING F9 Woods. 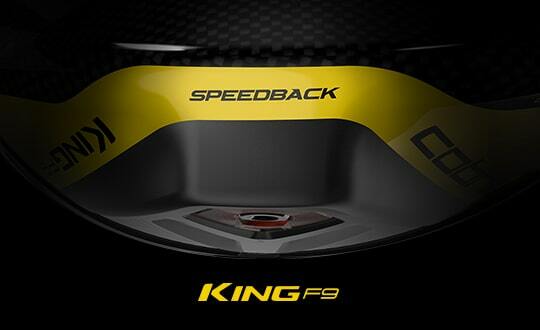 KING F9 Driver Weights: 6g, 10g, 14g (stock weight), 18g. KING F9 Fairway Weights: 10g, 15g (stock weight), 19g. KING F98 Hybrid Weights: 10g, 15g (stock weight), 19g. KING F9 ONE Length Hybrid Weights: 10g, 15g (stock weight), 19g. 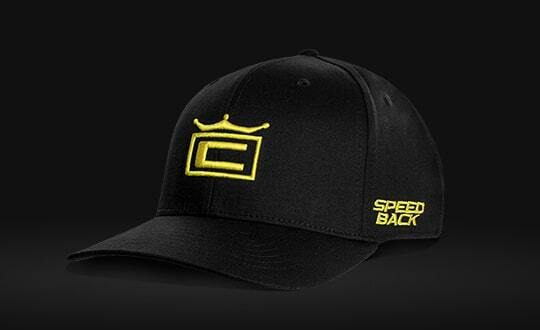 Women's KING F9 Driver Weights: 14g (stock weight). 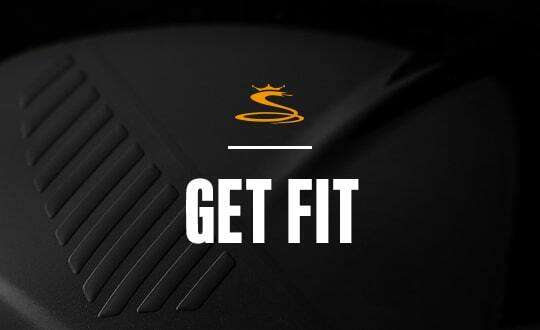 Women's KING F9 Fairway Weights: 10g (stock weight). Women's KING F9 Hybrid Weights: 15g (stock weight).